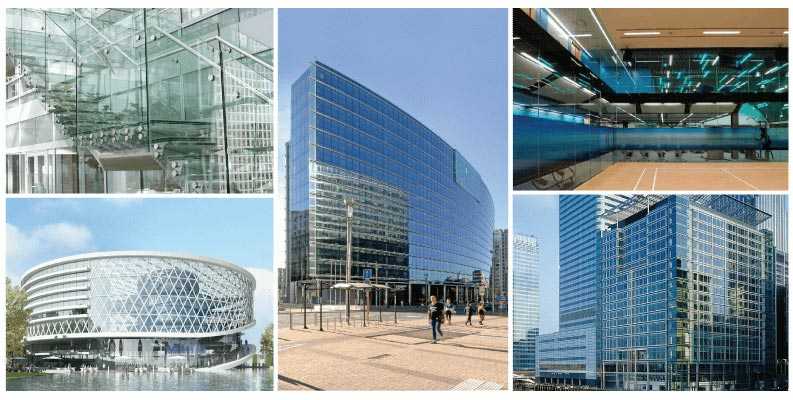 Since its creation in February 2015, EVERLAM has demonstrated a dedicated commitment to be a preferred supplier of consistant quality PVB film for the architectural laminated safety glass market. 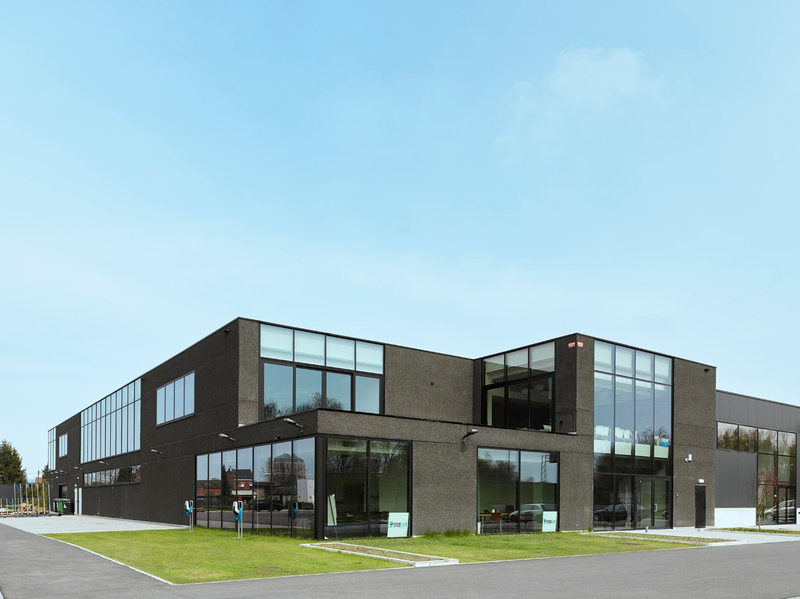 The company has invested massively in key assets — people, R&D and production capabilities — to accelerate its innovation program and continuously enhance its service. The results are tangible. The EVERLAM Center of Competence hosts a unique combinations of the company’s commercial headquarters, R&D laboratory and technical center. It is a stimulating environment for employees and customers. 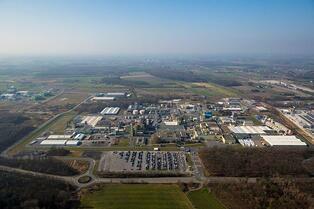 Planned as a modern open space, it brings together, in one place, the company’s experts in all disciplines. Stronger synergies across functions are enabled and capabilities to propose innovative solutions to customers reinforced. Germany, considered the center of chemical process expertise, is where EVERLAM’s PVB sheet extrusion products have been manufactured for over 25 years. Manufacturing a PVB interlayer to the highest standards and laminating it so it adheres properly to the glass panels require real know-how as many different factors can impact the quality of the end product. Factors include: glass cleanliness, quality of the water used to clean the glass, glass cutting quality, glass panel interfaces, level of humidity in the air, etc. Our customers can count on our technical knowledge and expertise, acquired over years of working with them to work out improvements, fix issues and find creative solutions. Managed by a very experienced team and backed by solid resources, EVERLAM is committed to deliver the highest PVB film quality and the best technical and customer services to its customers. Combining experience and expertise, the flexibility of a small organisation and a drive to succeed with its customers, EVERLAM is equipped to bring solutions to the toughest challenges and meet the needs of the most demanding customers. Over a short period, the company has achieved a great deal. Service excellence is a true commitment from everyone in the company. Our people are trained to provide the best sales and technical support, quick response time and on-time product delivery. Empowered to make decisions, they go out of their way to solve challenges efficiently. We believe that collaborating with our customers creates a successful partnership. We invest heavily in our team and equipment to bring customers the best level of service. EVERLAM is wholly owned by GVC Holdings a growth equity investment company . in the global chemicals industry. It manages a portfolio of value-creating companies operating in the coatings, adhesives, sealants, building materials and automotive industries. Under this new stewardship and with an experienced management team of experts in PVB, EVERLAM will become a new major market player in the industry. As a new player, we know better than anyone that our ability to help our customers grow successfully is what makes our success. That’s why we have an unwavering commitment to deliver outstanding levels of service and best-in-class products. 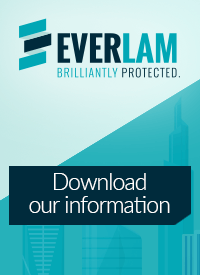 Want to learn more about EVERLAM? All our marketing information is available on one page. Just click the button below to download the document you need! You can also call us at +32 (0) 15 48 08 00 for more information.